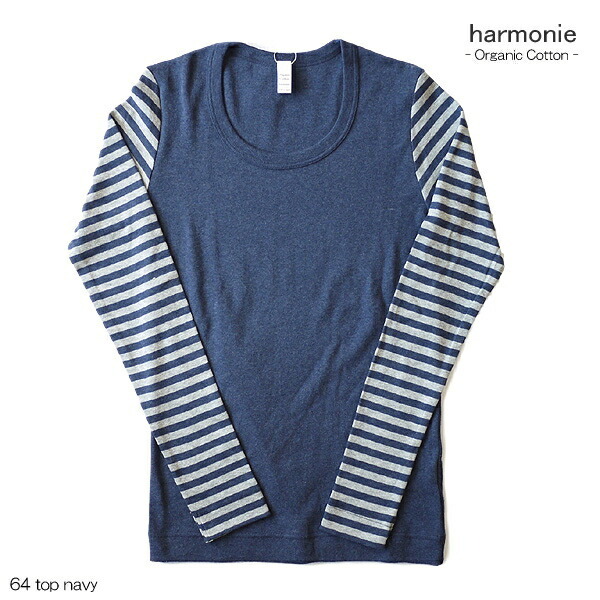 received a new cut and sewn from Harmonie Harmonie. 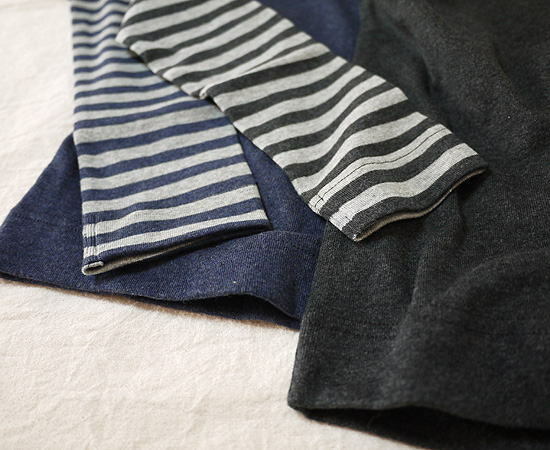 The soft organic cotton soft and warm. The silhouette along the elegant open necklines and body naturally. 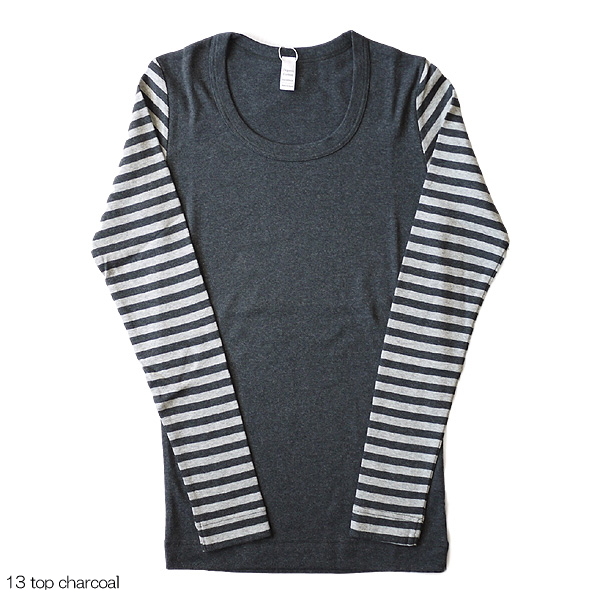 Better to stretch to the left and right, more familiar everyday sleeves through the want to be. Stress-free comfort will be happy! 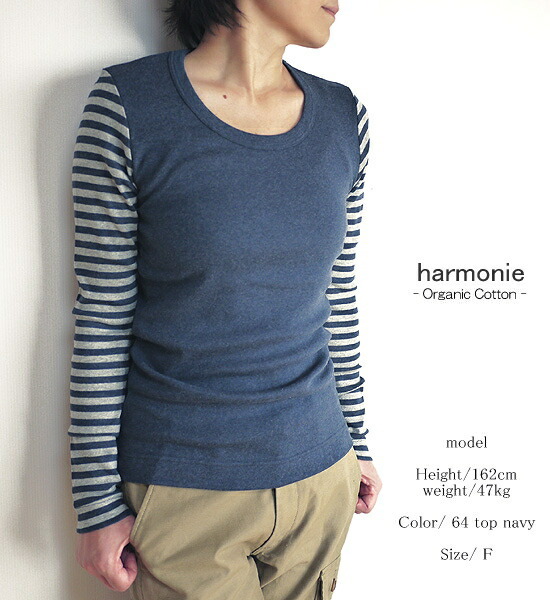 ■ Cut-and-sew latest than harmonie アルモニ arrived. 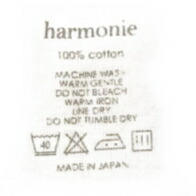 ■Feel gentle softly of the organic cotton. 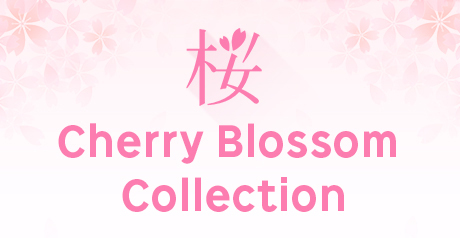 ■It is a silhouette along nature to a neckline and a body of the refined difference. 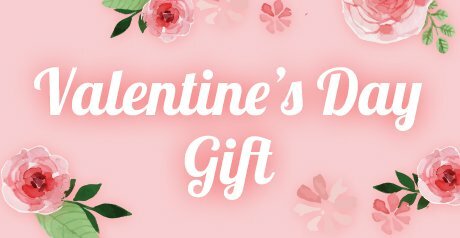 ■It is easy to be familiar with stretch characteristics to right and left excellently and wants to let pass the sleeve every day. 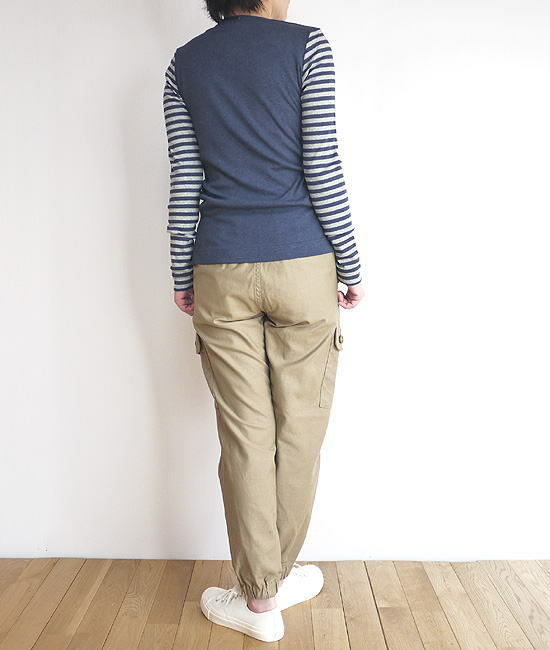 ■As for the model, this wears F size at 47 kg of 162cm.